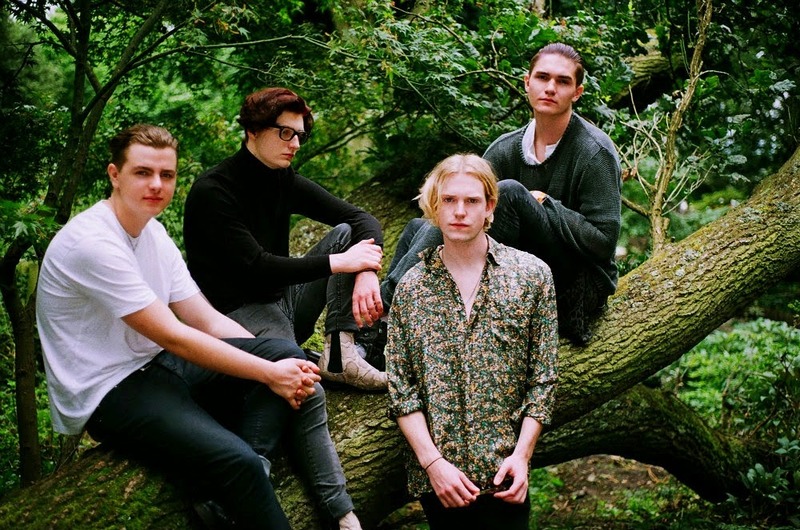 Following the band streaming their new single Indigo Puff last month, Berkshire foursome Sundara Karma return once more with a brand new video to coincide with its upcoming release. Watch on as things take a psychedelic turn for the band as they all trip with hallucinogenic effects. Check it out above. Indigo Puff is set to hit stores 6th October through 203 Recordings.